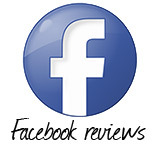 A selection of lovely testimonials and reviews – thanks to everyone involved for letting me use your kind words. Leading up to the wedding out of all our vendors you were the most easy to correspond with and dealt with everything super quickly and professionally, so thank you so much for helping to take some of that wedding planning stress away! I’m also so glad we kept you for the evening, as I really think it added a great atmosphere to have you there taking care of the playlist at the end – one of my best memories of the day was walking into the dining room from the marquee towards the end of the evening and being greeted by a room full of dancing people – it was just amazing! Mike and I just wanted to write to thank you for Saturday. You were absolutely amazing both in church and afterwards and Tiggy loved singing with you too. 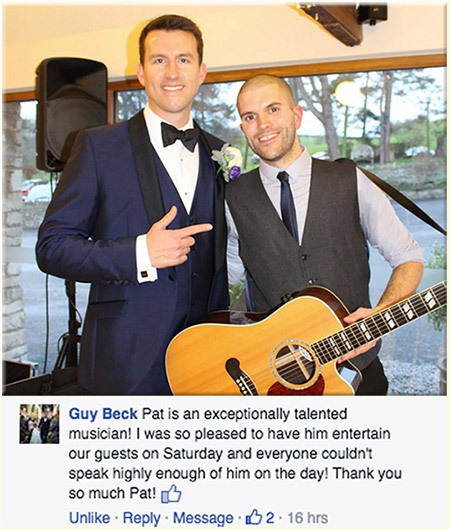 So many of our friends have commented on how fab the music was and also on your very easy relaxed and friendly manner which we so loved too. It was just perfect for the atmosphere we had hoped to create. Bradninch is such a great community with loads going on that I have no doubt we will be using you for some event again in the near future but for now a massive THANK YOU. The day would definitely not have been as special for us without you in it. 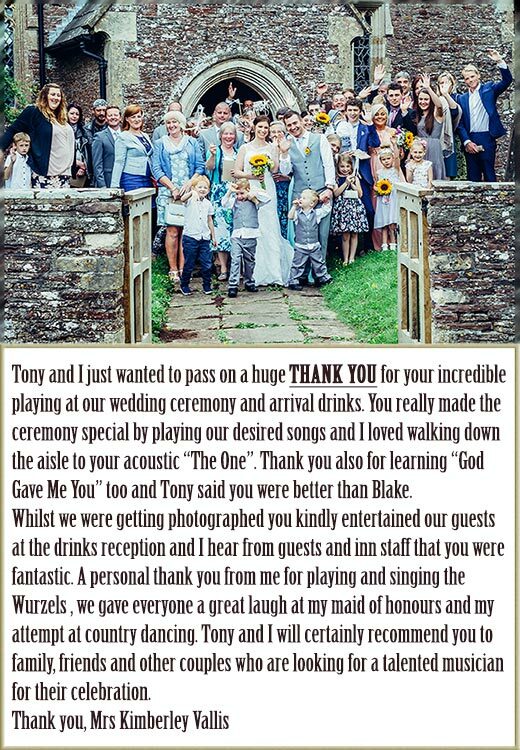 Just wanted to drop you a big thank you for your excellent set at our wedding (Glen Yr Afon 26.05.16). 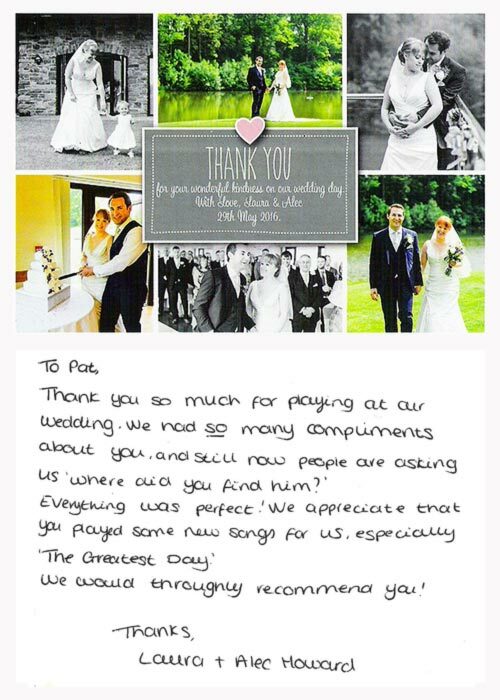 We loved every minute, probably your smallest audience, but you completed our perfect day. “Hi Pat. 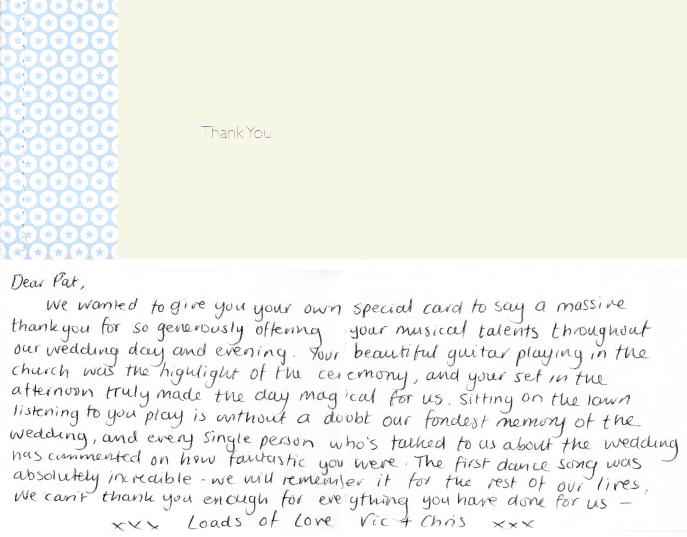 We just wanted to thank you so much for your fantastic playing on Saturday at Laura and Matt’s Wedding. As the bride’s parents, we were delighted with the evening. 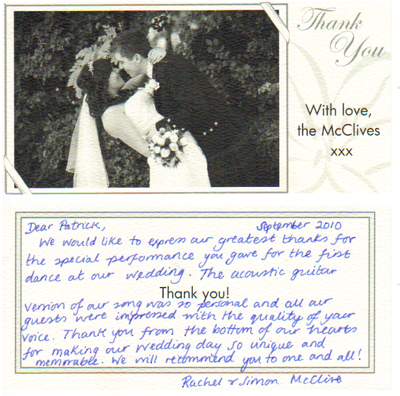 Although Laura and Matt chose the songs, we loved the selection and thought your rendition of them all was spot on. Thank you also for letting Laura perform with you – we didn’t know it was going to happen, and it was the one part of the day that had me reaching for the tissues! Many people commented on how fantastic you were, and on what a lovely atmosphere the evening had. 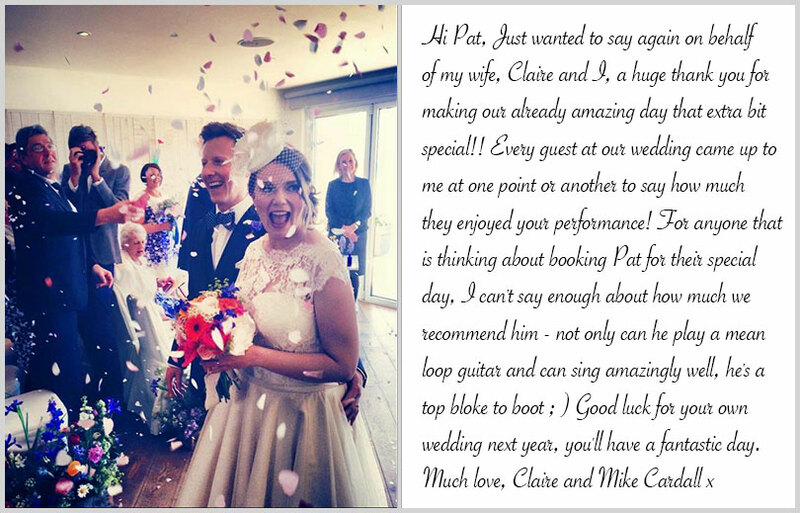 We would be delighted for you to quote us in your testimonials, and would not hesitate to recommend you to anyone looking for wedding entertainment. 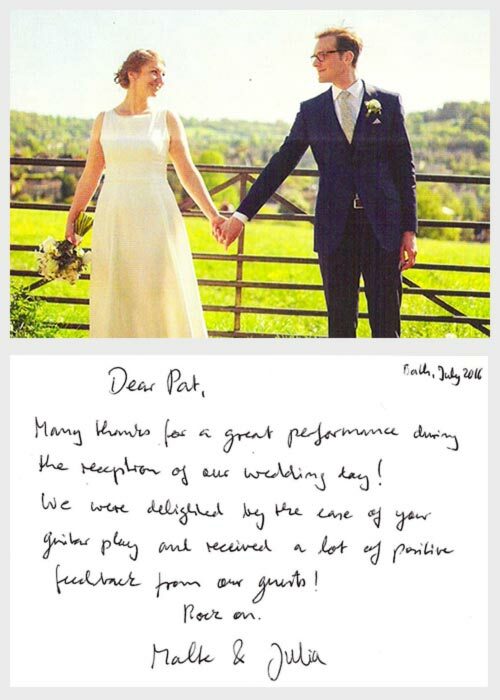 “Hi Pat, I just wanted to say a huge thank you for playing at our wedding, all our guests commented on how great you were. It was so lovely and personal to have you singing as I walked in and during the signing of the register. Best wishes and thanks again. You were very helpful when I was planning the wedding and set the tone for the rest of the evening. Relaxed, comfortable and magical! 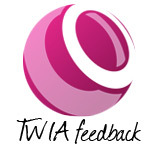 “We just wanted to say thank you for the amazing entertainment you provided on Saturday. 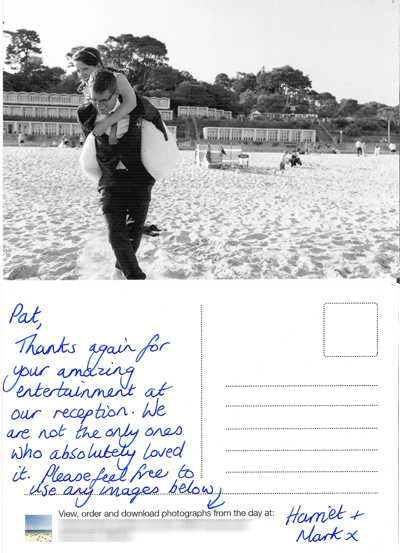 We absolutely loved it and have passed your details on to the many guests and beachgoers who inquired about you. We hope you had as good a time as we all did. 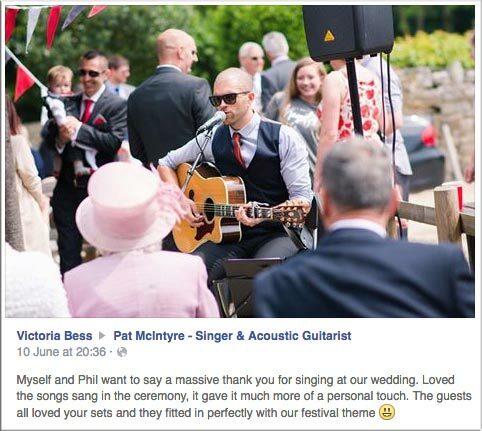 When we were planning our wedding we knew the one thing that was a “must have” had to be having live music played. 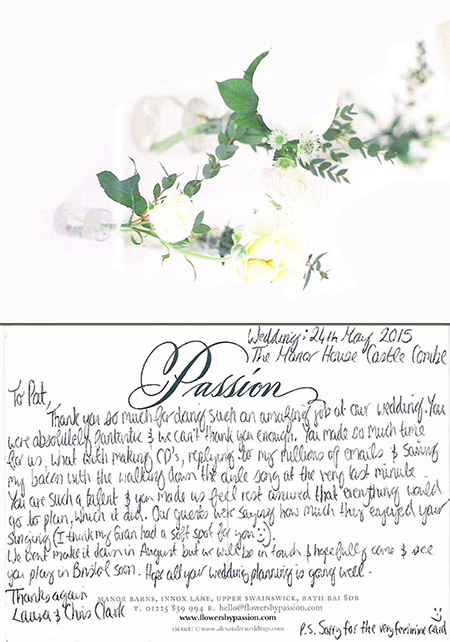 Our wedding venue, Berwick Lodge, had a list of preferred service providers for us to use to help us create our wedding. This was useful for some things but not when it came to looking for our entertainment requirements. Pat’s website provided his playlist and links to YouTube. 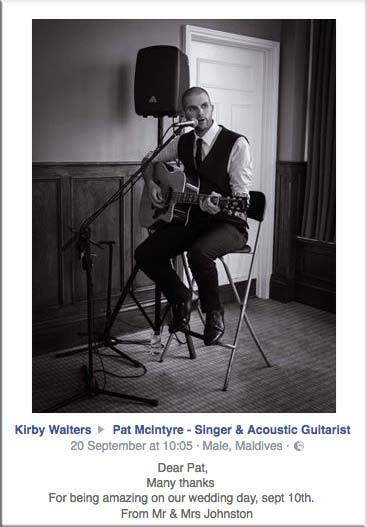 This all helped us consider Pat above other local musicians. From the moment we spoke and exchanged emails with Pat we knew we had met someone that would understand what was important to us. 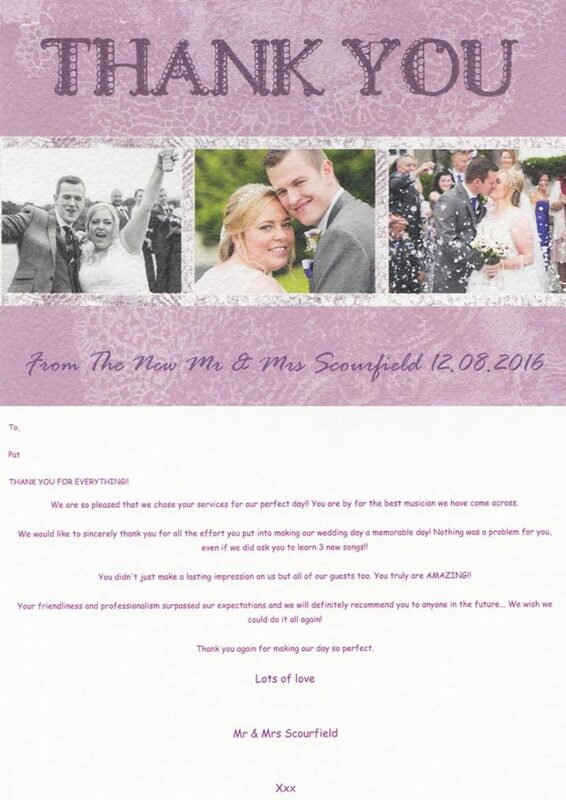 This was to create a relaxed and informal wedding ceremony and evening reception. We found Pat accommodated our every whim. For Pat this meant learning two 80s tunes. T’Pau – China in Your Hand and Waterboys – Whole Of The Moon. His renditions was superb as was his extensive playlist which we selected from. 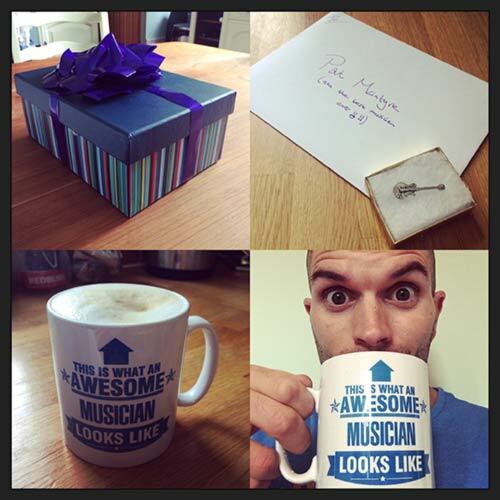 I just wanted to take the opportunity to say how amazing you were on Saturday for Emma and Ian’s wedding. 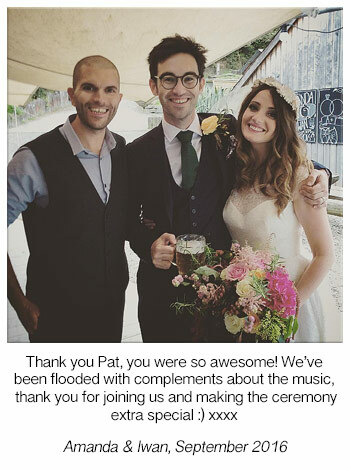 Your music is beautiful and was just perfect for Emma & Ian’s special day. Will definitely recommend you to friends and family.